Feeding lots of people doesn't need to be complicated! In fact, catering from BringItToMe.Com and its restaurant partners makes serving delicious, exciting food easy - we do all the work! Just click to view our partners restaurants and you'll find appealing, quality food available in quantities perfect for parties, meetings or gatherings of any size. And because it's all coordinated and set up by BringItToMe, you can trust that your event will be a huge success. 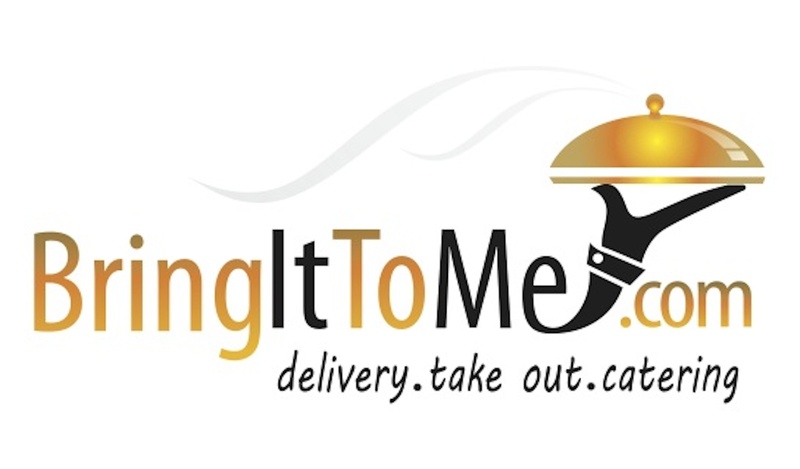 With BringItToMe.com catering you can enjoy your meeting or party with NO WORRIES! Reliable, timesly service that arranged food delivery all day, every day, to hungry customers. You may also choose to have BringItToMe setup your event, serve your party, and even clean the mess after! Hassle-Free! Once you've ordered, ordering for catering is even easier - you can repeat your previous order with just a click of your mouse.